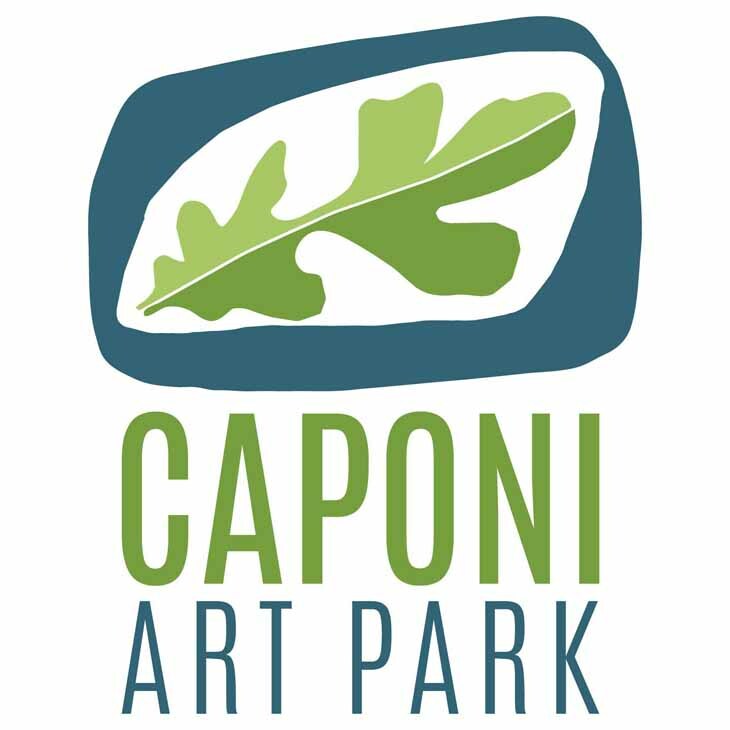 Caponi Art Park: Restoring and Nurturing the Human Spirit through Art, Nature and Community. The Park is composed of 60 acres of rolling wooded hills and trails that enlighten and delight all who visit. Come explore on your own, enjoy a performance or book a group tour. Because of you we reached our goal and earned all of the $15,000 matching grant from the K. B. Andersen Fund of The Saint Paul Foundation. Thank You!! 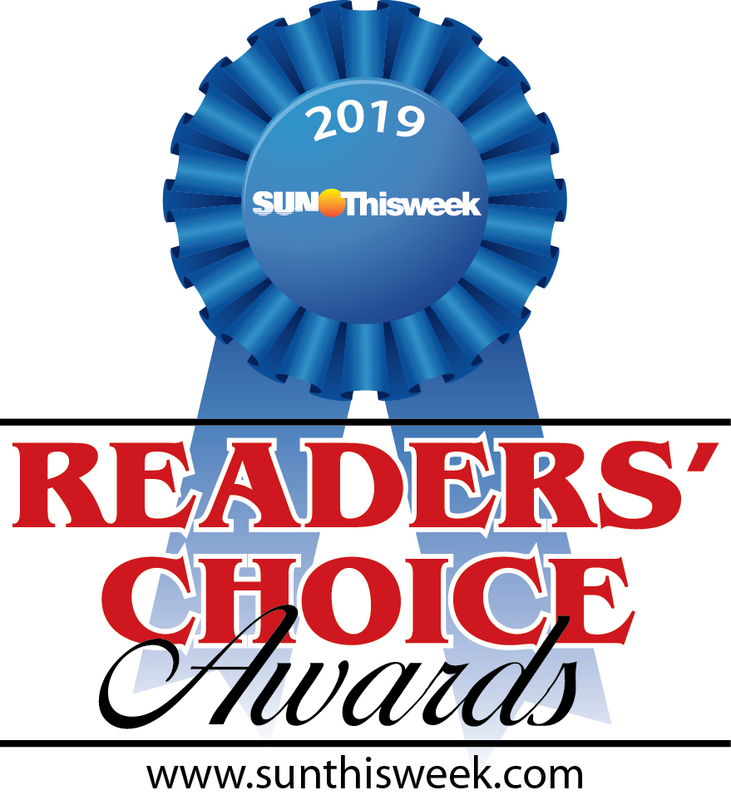 Thank you for voting us the Best Place to Hear Live Music! We have an exciting line up this year for more music, programs and events! Thinking of warm weather? Book a tour and activity at the park starting in May. Join our community of people who love art and nature. Visit the Park and Participate in Events — Join us at the Park for various scheduled activities throughout the year. Most events are $5 per person or less! Volunteer — Help us promote and support the Park with your time and energy. Donate — Individual donors are essential to the Park’s success. Become a Friend of the Park — attend invitation only events and receive special benefits. 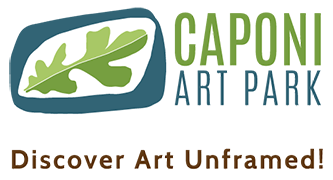 Sponsorships — A business partnership with the Park supports a community treasure and contributes to the quality of life in our community. Thank You for all contributions!